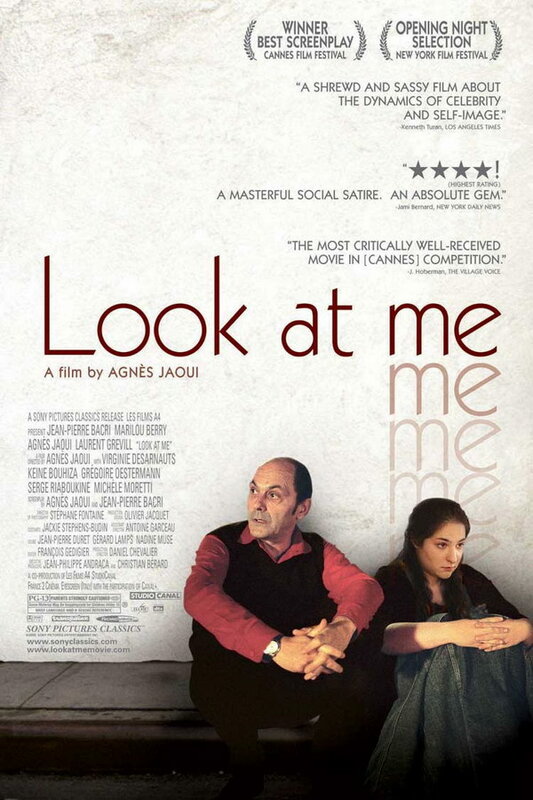 Look at me font here refers to the font used in the poster of Look at me (French: Comme une image), which is a French drama movie released in 2004. The movie won “Best Screenplay” award at the 2004 Cannes Film Festival. The movie title in the poster above is set in Kabel Light designed by Rudolf Koch in 1928. The title on the original French poster, however, is set in Agenda ExtraCond Light designed by Greg Thompson in 1993. Both are available as commercial fonts and you can view details about them here and here respectively.